Lauren has been a member of the AuctionInc family since its inception in 2010 and specialises in the auction of residential property. Her eye for detail and décor has enabled AuctionInc to enter the new auction presentation genre of “house staging”. This enhances a property on offer and enables buyers to realise the full potential of the home. Her goal is to head AuctionIncs luxury residential division and in so doing launch AuctionInc into what will be an entirely new and exciting area within the industry. 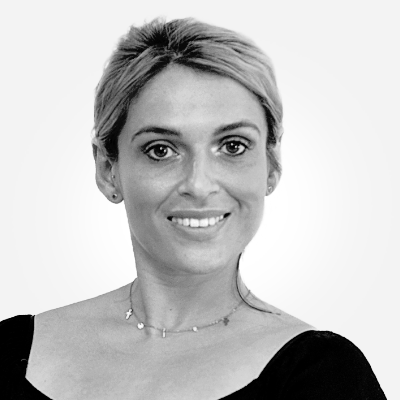 Lauren has been a member of the AuctionInc family since its inception in 2010 and specialises in the auction of residential property.